The Twist Face is back baby and it’s new and improved! 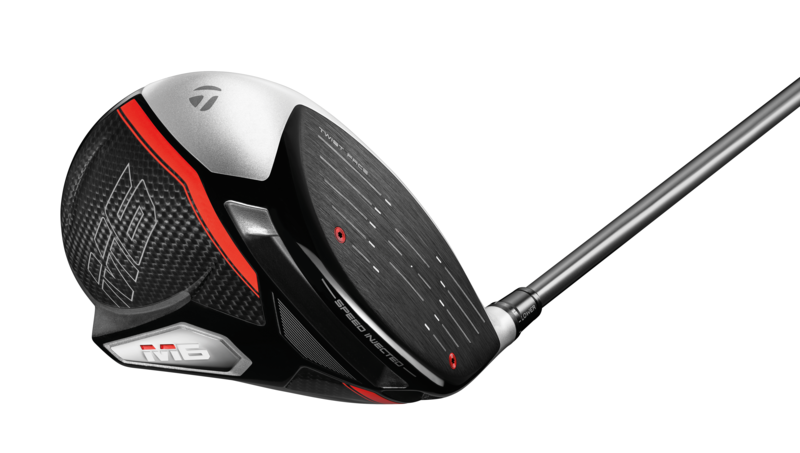 That’s right, TaylorMade just announced the the all new M5 and M6 drivers for 2019 and they are packed with tech designed to deliver speed and forgiveness. This year the drivers have been designed with a thinner, more flexible face, in fact, initially designed above the legal limit before going through the tuning process, a process in which resin is injected to ensure maximum speed for each head. The injection process utilizes two new tuning ports on the face of the driver (both M5 & M6 models) and a proprietary algorithm to ensure the appropriate amount of resin is used, systematically dialing in the speed for each driver face. 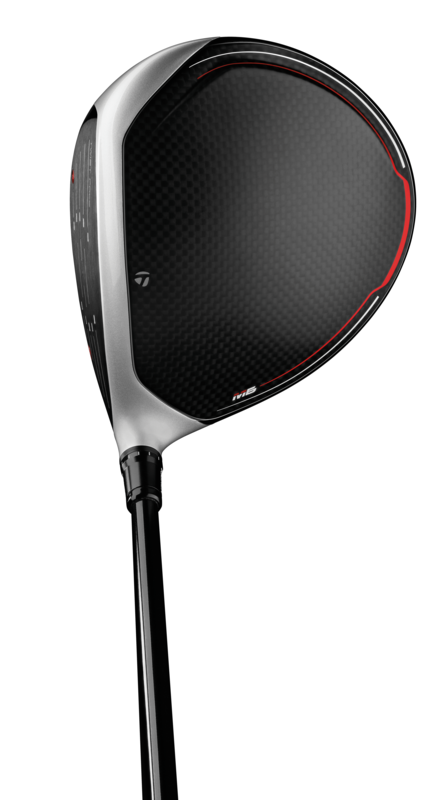 We’d be lying if we said we weren’t drooling over these new drivers. They look handsome as hell and if they preform any better than last year’s offerings we’re in for some fun on the course this season. 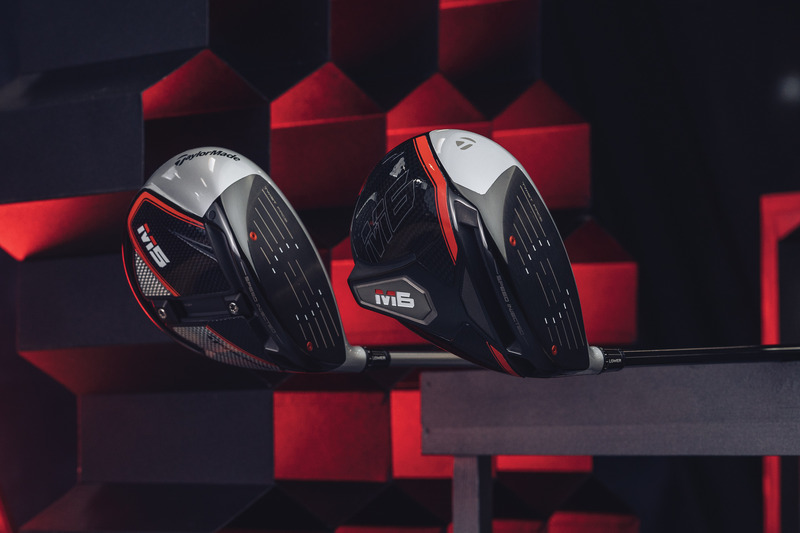 Available for preorder on January 18 and at retail on February 1, 2019 at an MSRP of $499.99 USD, the M6 and M6 D-Type drivers will be offered in 9°, 10.5° and 12° (RH only) lofts. 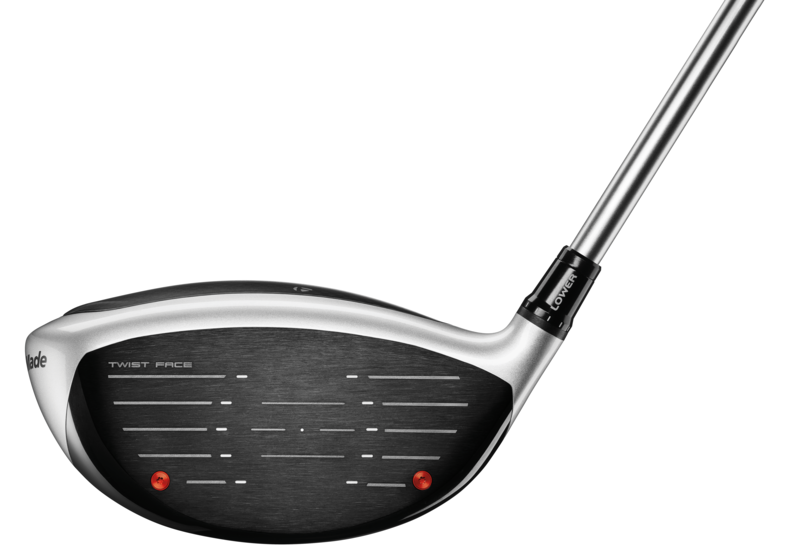 The M6 driver has two stock shaft options from Fujikura, the high launching Atmos Orange 5 and a lower-launching Atmos Black 6 in S-, R- and A-flexes. 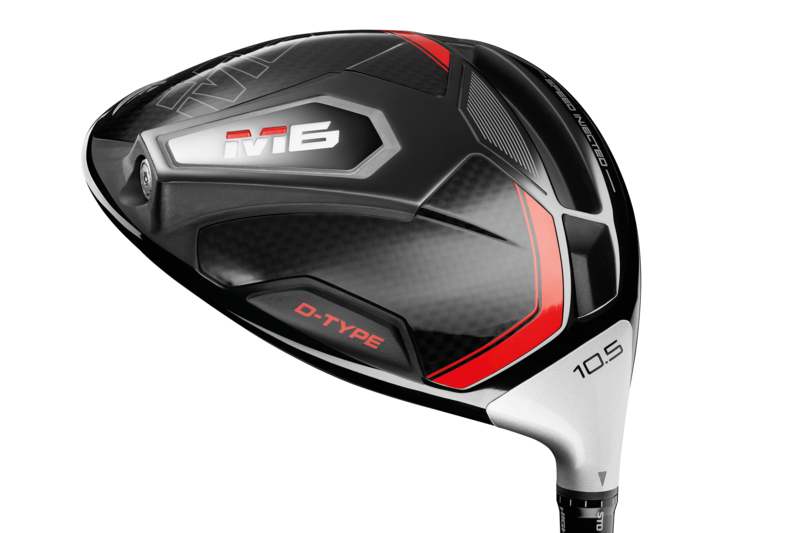 The M6 D-Type comes equipped with a Project X EvenFlow Max Carry 45 shaft in 6.0 (S), 5.5 (R) and 5.0 (A). 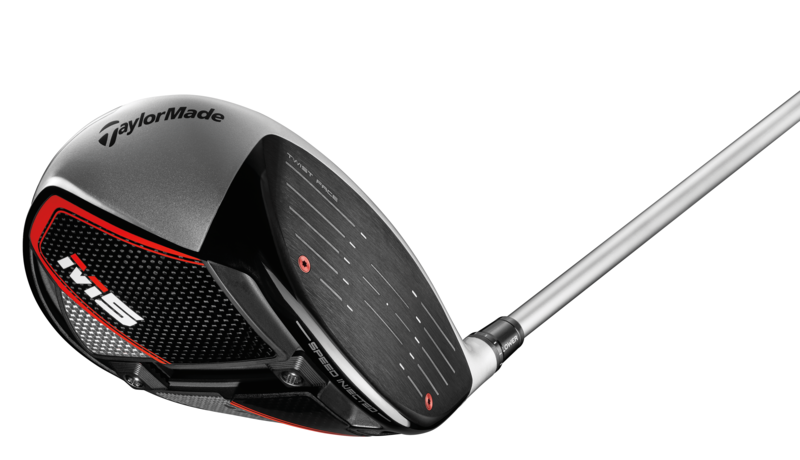 For women, the M6 and M6 D-Type drivers will be offered in 10.5° and 12° lofts (RH only) and come equipped with TaylorMade’s Tuned Performance 45g L flex shaft. The stock men’s grip is the Lamkin Dual Feel grip and the stock ladies grip is the Lamkin Comfort Plus Dual Feel grip. Both drivers are available with numerous additional shaft options at no additional cost.